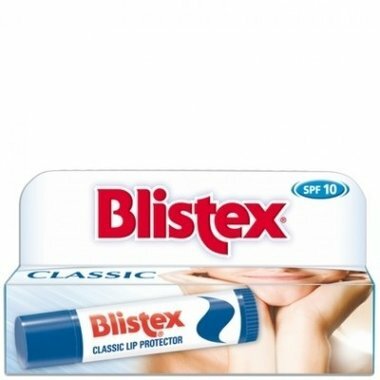 Blistex Lipcare Classic 4,25 gr. 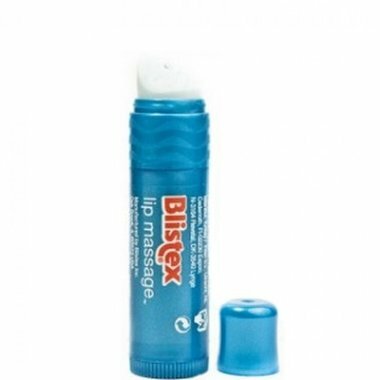 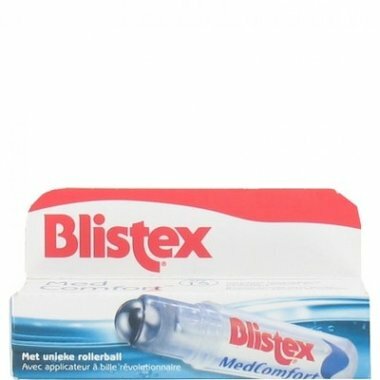 Blistex Lipcare Lip Restore 3,7 gr. 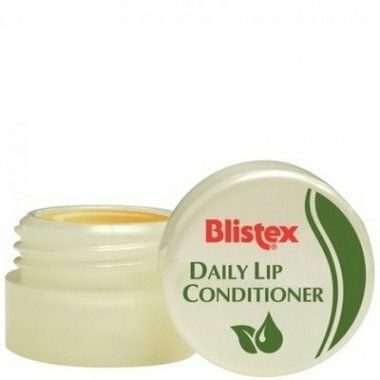 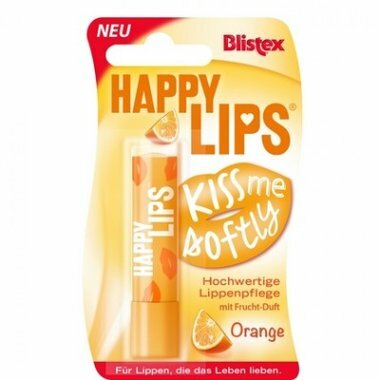 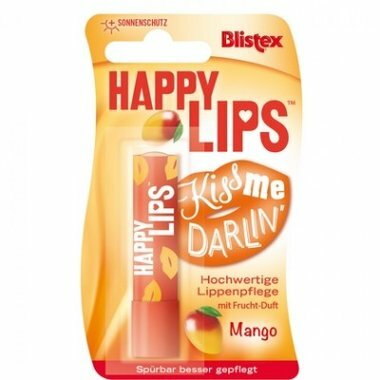 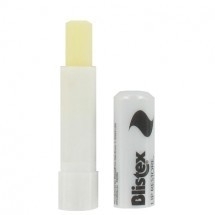 Blistex Lipcare Med Comfort 4 ml. Blistex Lipcare Sensitive 4,25 gr. 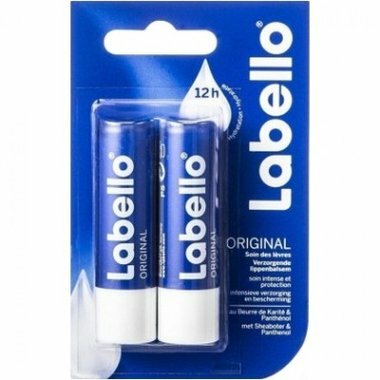 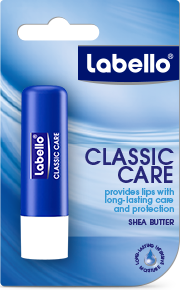 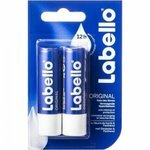 Labello Classic Care 4,8 gr. 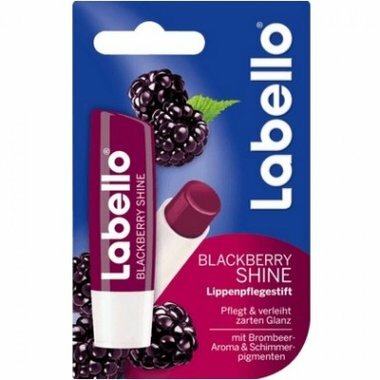 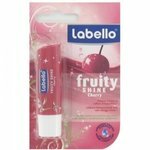 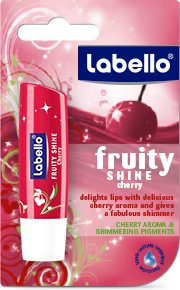 Labello Fruity Shine Cherry 4,8 gr.